Unlike normal PVC banners, outdoor mesh banners have thousands of tiny holes to allow air flow. 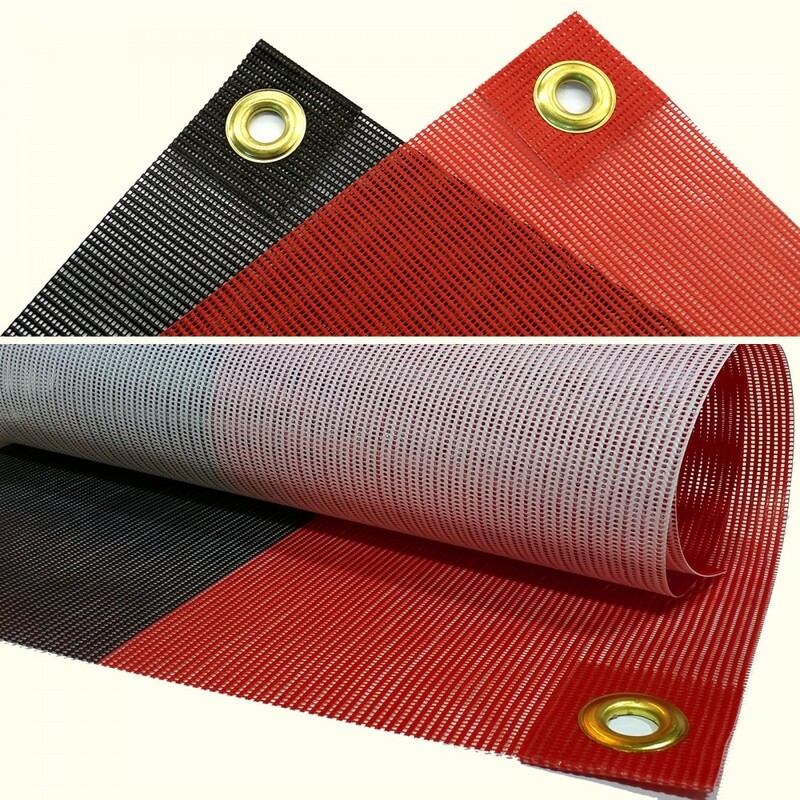 This means that movement and resistance is greatly reduced in windy outdoor conditions. 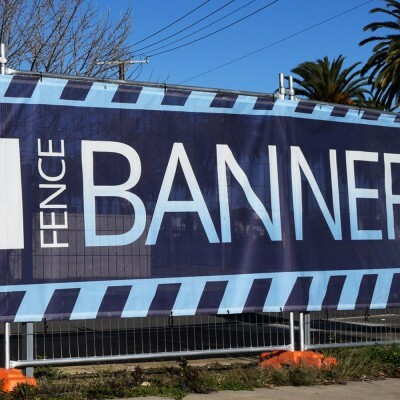 Flapping is reduced, billowing is reduced and the risk of wind ripping the banner off its attached surface is minimised, making them perfect for use on scaffolding or bridges where high wind conditions may be an issue. 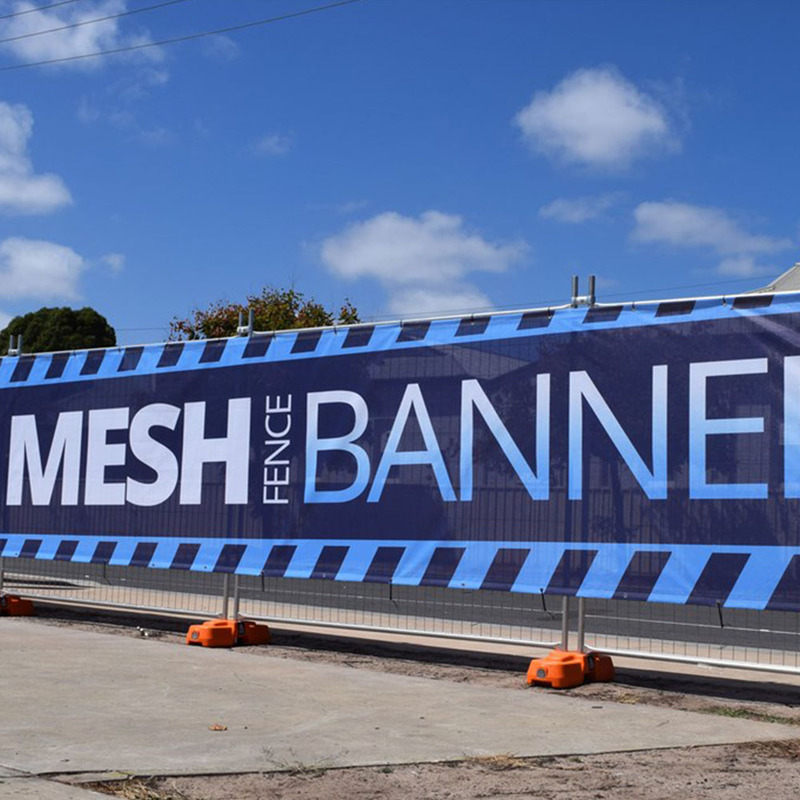 Despite being windproof, over 75% of the surface remains printable to allow for bright and vivid designs to be printed on the mesh banner material. 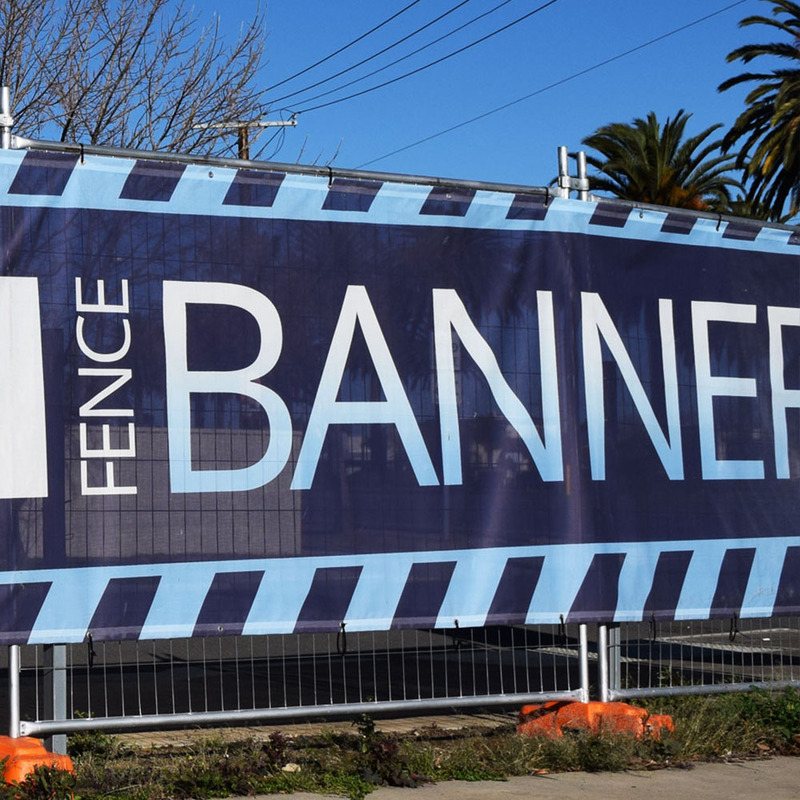 When combined with full weatherproof, they’re the ultimate solution for outdoor banners in windy environments. 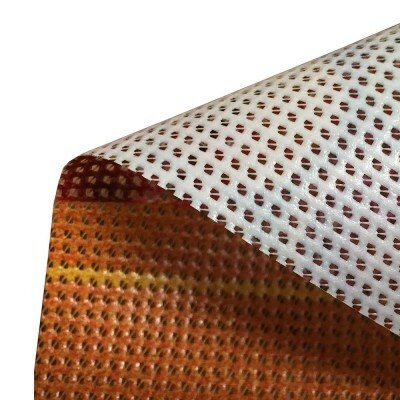 Print material : High resolution 6 colour printing on strong grade : 270 GSM, 10 x 10 mesh banner.